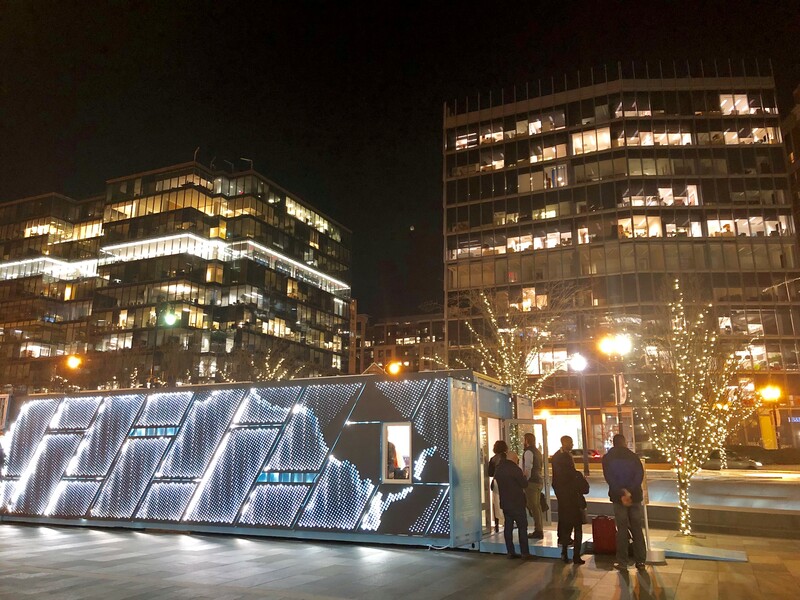 CityCenterDC will host CulturalDC’s 10th installation of their Mobile Art Gallery: Stay Fly by DC-based artist Jamea Richmond-Edwards. 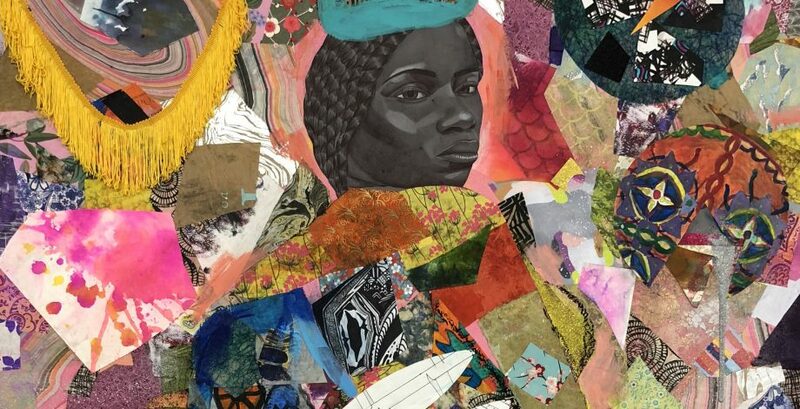 Running February 9—April 13, as part of CulturalDC’s 20th Anniversary Season, Stay Fly engages viewers around the concepts of haute couture and status symbols. Like her paintings, the exhibit draws attention to the historical and often complex relationship between Black consumers and luxury goods. 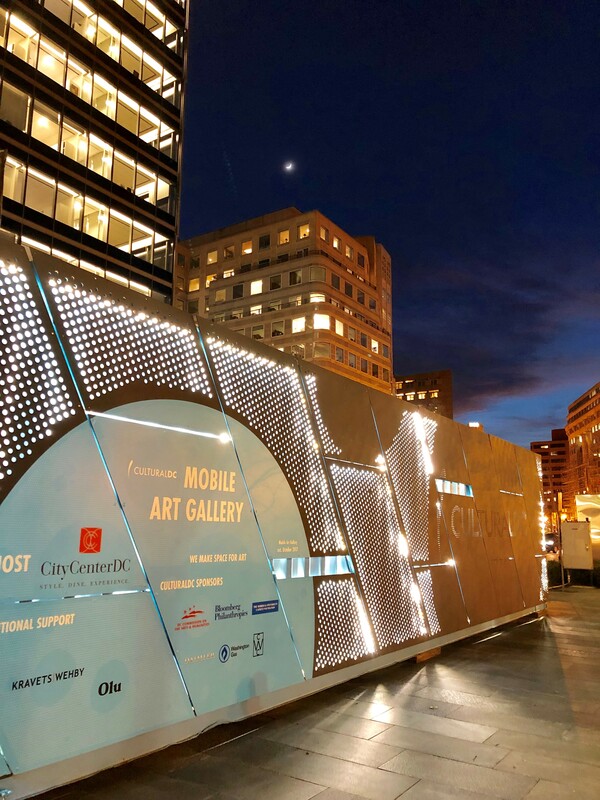 Jamea will transform CulturalDC’s Mobile Art Gallery with large and small-scale collages, and personal designer items. Join us on Friday, February 8th from 6pm-8pm for the opening reception of the gallery.